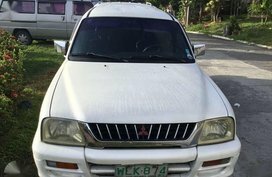 Mitsubishi Endeavor 2001 Naka rehistro Complete paper. 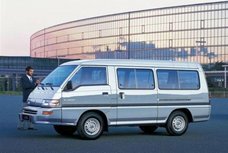 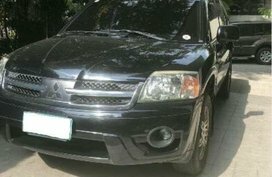 Mitsubishi Endeavor is also a favorite choice of many Filipino drivers. 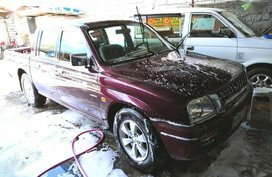 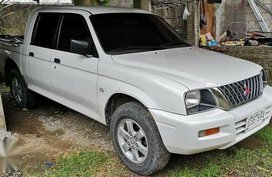 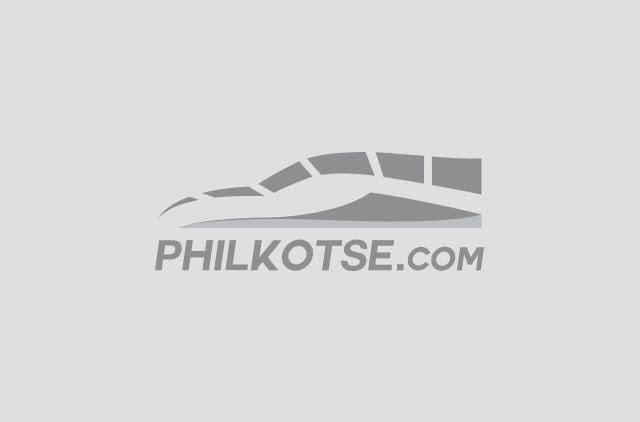 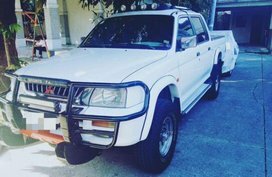 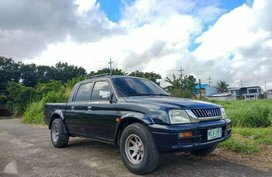 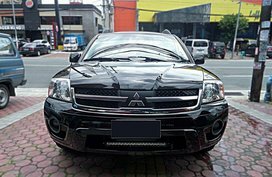 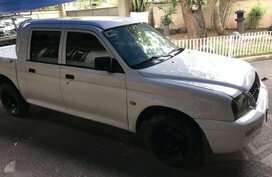 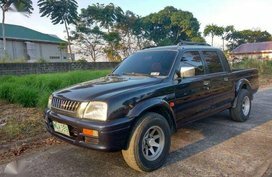 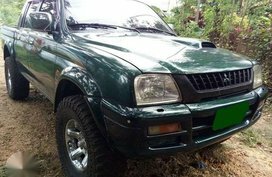 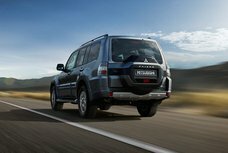 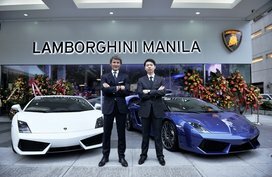 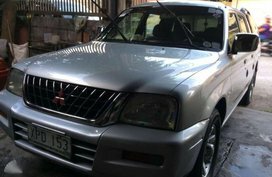 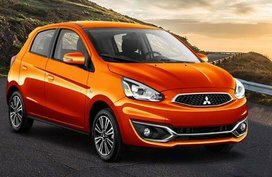 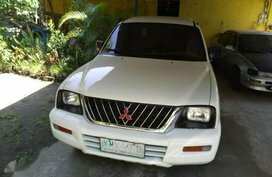 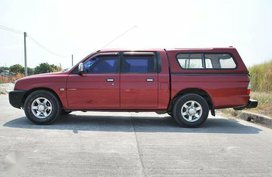 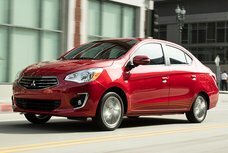 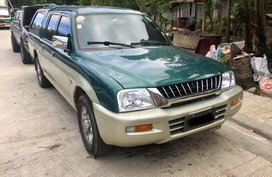 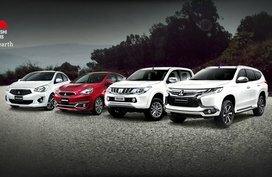 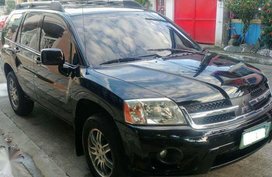 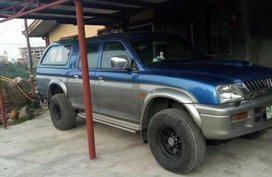 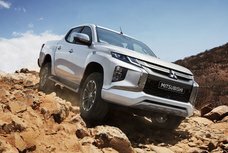 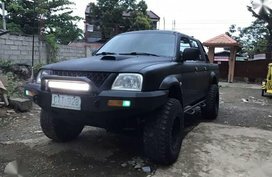 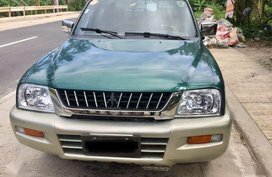 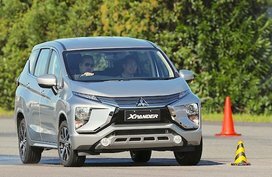 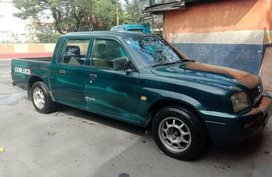 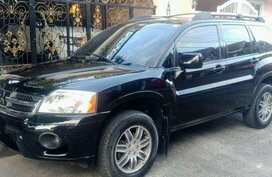 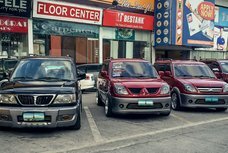 You are looking for new and used Mitsubishi Endeavor for sale on Philkotse.com - a leading portal for automotive classified ads in the Philippines with an average of nearly 5 million pageviews per day, where you'll be able to find the best car deals available in the market.